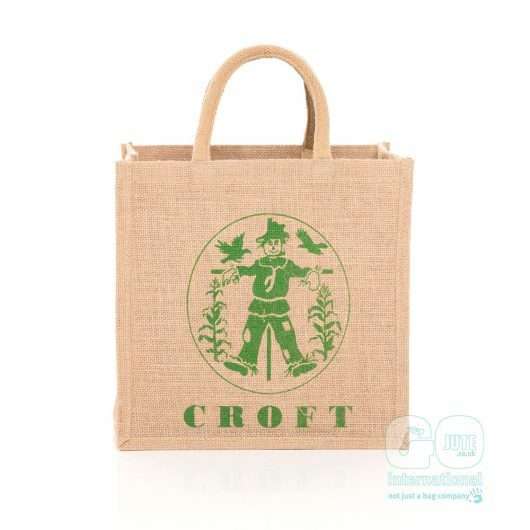 Croft WI decided to produce a range of bags for the village carnival this summer. 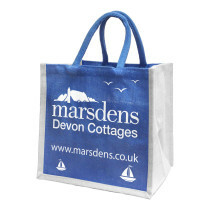 With help from our design team they produced a bag that would be popular with the villagers and WI members alike. 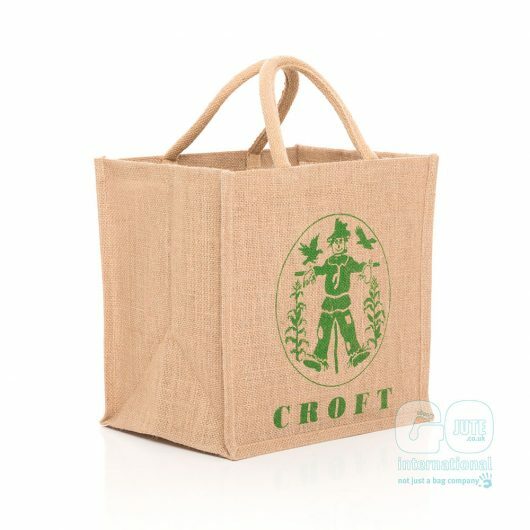 The scarecrow design certainly proved to be a hit with everyone and we can see why, what a great looking natural jute bag!